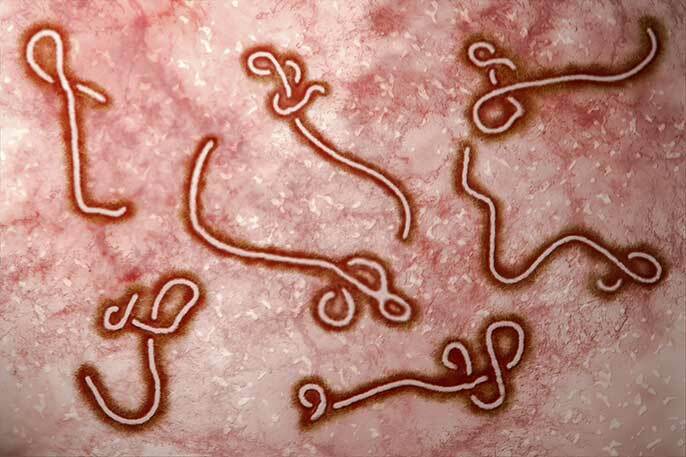 The Ebola virus outbreak centered in West Africa has claimed more than 4,000 lives thus far, including a Liberian man who fell ill and died in Texas — the first case of Ebola diagnosed in the United States. Two nurses who treated him since have been diagnosed with the disease. Europe also has seen its first case, a nurse in Spain who is being treated for her illness. UC students, faculty, staff and others considering travel to or from affected areas of West Africa should make themselves aware of local conditions and take appropriate precautions. The Centers for Disease Control and Prevention have compiled guidelines specifically for colleges and universities. UC campuses have distributed these guidelines and other information via their websites and campus health facilities. See the accompanying links to the right for more on UC's role in combatting Ebola.